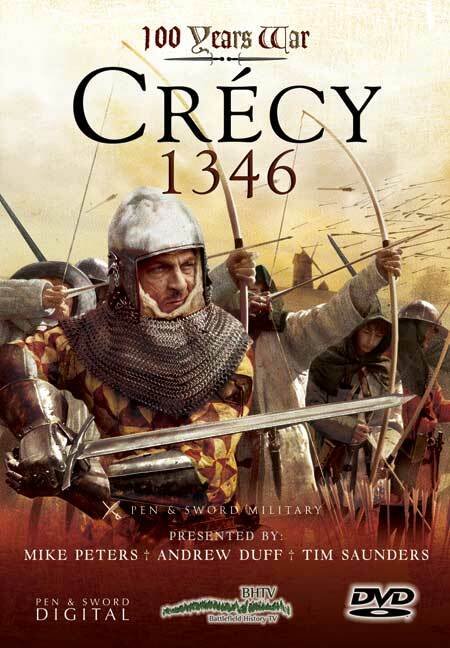 You'll be £9.99 closer to your next £10.00 credit when you purchase 100 Years War: Crecy 1346. What's this? This campaign is not only notable for the military victories of Edward and his army but for the way it reshaped warfare on the continent, the English arrived as a major military player on the international stage of medieval Europe. The strategy of “Chevauchee” employed by Edward's army whilst not being completely new was utilised in an intelligent and controlled manner to bring the French to battle. This strategy on land was combined with maritime operations to negate French sea power and to remove the threat of Norman piracy to southern England. Once the French were brought to battle Edward's Army, consisting in the main of yeoman archers and infantry, was able to beat and destroy the French Army consisting mainly of nobles by a combination of leadership, tactics, discipline, courage and technology (The Long Bow). This campaign set the scene and the tenor of the next 500 years of English victories over the French. In this programme, the BHTV team use their experience as soldiers and guides to bring this iconic campaign to life. The team examines the political, military and economic background to the campaign and brings the subject to life by visits to all the major locations, skilful use of maps and complimented by re-enactment footage and vignettes of life and combat in 1346.